Op-Ed: When Is ‘No Maximum’ Development Either Planning or Zoning? Last Wednesday evening may have seen a watershed moment in Reston’s development, as about 150 residents confronted the County’s planning staff and Supervisor Cathy Hudgins at a community meeting on the Board of Supervisors plan that, in addition to other changes, would eliminate any limit on the density of residential redevelopment in Reston Town Center under the Reston Planned Residential Community (PRC) zoning ordinance’s “high” density area category, as long as those plans were consistent with the Reston Master Plan. Power unchecked is power abused. That is what Reston is looking at with the Board’s Reston PRC zoning proposal. Moreover, increasing the zoned density of any property in Virginia creates a “by right” authority for developers to build at that density. It cannot be revoked by the Board, even if experience shows the density is excessive. High density is a gift to developers that often costs residents increased taxes (such as the new station area Transportation Service District tax), traffic congestion, school crowding, environmental deterioration; reduced livability from overtaxed open space, park facilities and libraries; and greater demands on police, fire and emergency services. 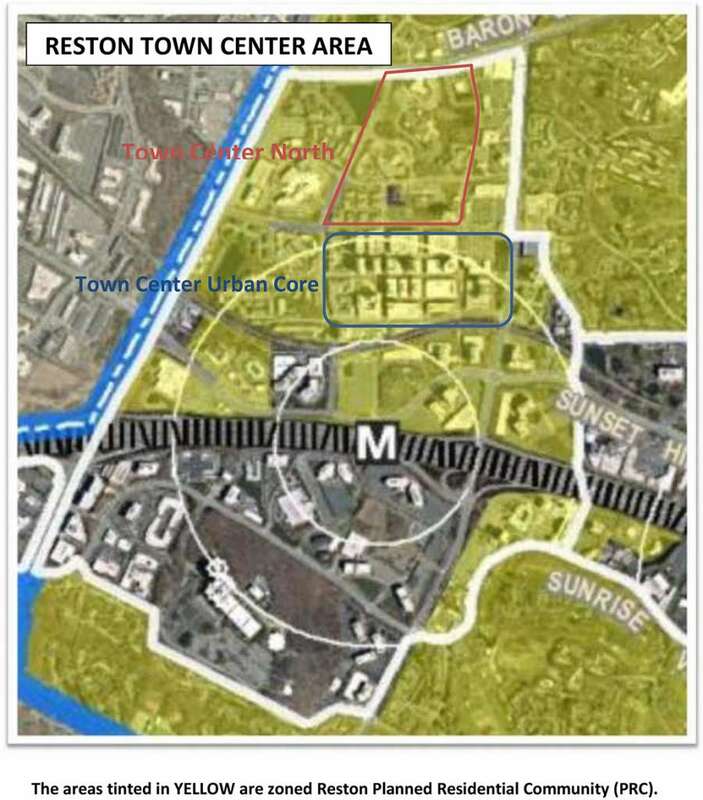 A more specific look at the implications for Reston Planned Residential Community (PRC) areas of Reston Town Center as shown in the enclosed map highlights where those changes would occur. The PRC zoning area subject to this zoning amendment proposal includes virtually all of Reston Town Center north of the toll road, and the Reston Heights — Westin Hotel — area of the Town Center station area south of the toll road. The Reston Town Center area of the zoning code does not explicitly use the high/medium/low residential designation used in the suburban areas. Instead, the PRC land use map calls for them to be related to transit station area mixed-use. Nonetheless, the “high” density limit of 50 DU/A has been used as the upper limit in RTC. Moreover, the Reston plan that theoretically limits development generally identifies “target” residential goals for each of the districts and subdistricts within the Town Center. Only one of these districts with an explicit “target” number of DUs proposes an overall density greater than the existing “high” density limit the Reston PRC. That’s the area immediately next to the Metro station on the north side, where the plan’s “target” residential density would lead to 88 DU/A, with 2,600 units as laid out as a target in the plan. Then there are two areas that don’t have a “target” number of DUs. The first of these two exceptions is Town Center North, basically the area from Baron Cameron to New Dominion Parkway. The plan calls for a “minimum” of 1,000 DUs in this area — not a target number. At that minimum, there would be 50 DU/A in Town Center North, which is the current maximum allowed under the PRC zoning ordinance in “high” density areas. No need for zoning increase here. Given that Town Center North is well beyond the 1/2-mile radius from the Metro station defined globally and in County policy as the distance defining transit-oriented development (TOD) — basically, the limit people will walk to a rail transit station — and its higher densities, we see no reason why the residential density in this district should exceed that plan minimum. What? The Reston Master Plan Task Force report made no such recommendation, saying only that the urban core needed to be extended to the station and should be the densest area in Reston, which is generally appropriate. Not even the task force’s totally developer-dominated Town Center Sub-Committee (including a Boston Properties representative) made that recommendation. So, no, the task force never saw this language. 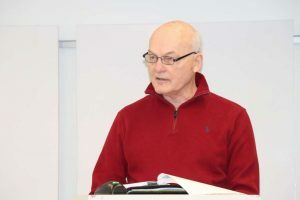 It was entered by the County when the revised plan proposal went to the Planning Commission, no doubt with the encouragement of Boston Properties. Wow! 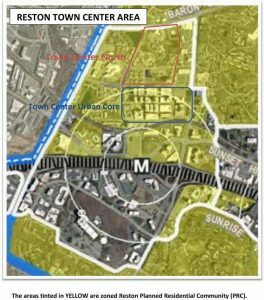 Between a zoning change proposal that eliminates County constraints on residential density in Reston PRC and a Reston plan that also erases any maximum density in the Town Center core, we could have many thousands of added DUs in Town Center developed by Boston Properties and other developers. What a gift to developers without a single consideration of the important and extensive negative consequences for the community. This zoning proposal (and the behind-the-back plan change that permits it) is an outrage to the concept of Reston as a planned community, much less a reasonable approach to appropriate development Reston’s station areas. It is basically a rejection of urban planning. 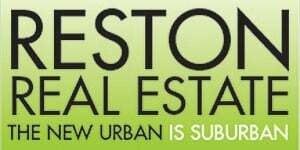 Please join the community in saying “NO” to this outrageous Reston PRC zoning ordinance amendment. Your first opportunity to do so is at Monday’s Reston Planning and Zoning (RP&Z) Committee meeting at 7:30 p.m. in the North County Government Center, where the County will present its proposal for the committee’s consideration. Given the outrage expressed by the community at last week’s community, Supervisor Hudgins has also scheduled another community meeting on May 24, 7 p.m., at Lake Anne Elementary School to further explain, rationalize, deflect and defuse the entirely appropriate community uproar over this disgraceful proposal. Be there. Tell your supervisor and the County staff what you think of this zoning proposal. If we don’t, we will further lose the life we have in Reston and the community vision Bob Simon planned for us.